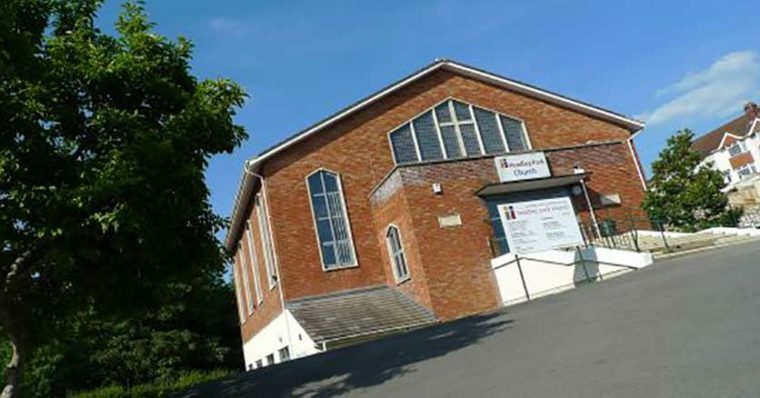 We return to one of our favourite venues for an evening of Christian Music and outreach. Sing to the Lord an Old Song! !